Have you looked at your office space recently and thought that something was missing? Maybe you have the signage, the banners and the lights, but something is still not right. You’re looking for something that helps tie your office together and creates a better sense of culture and environment, and SpeedPro has just the printing solution to help. 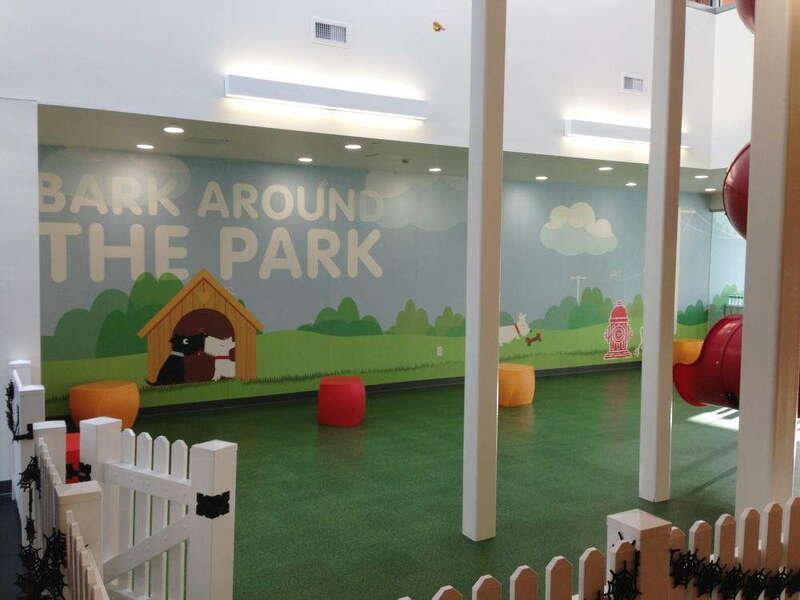 Consider adding a wall mural or two at your business’s location! They can effectively center attention in an office space and evoke a feeling in anyone who sees them. 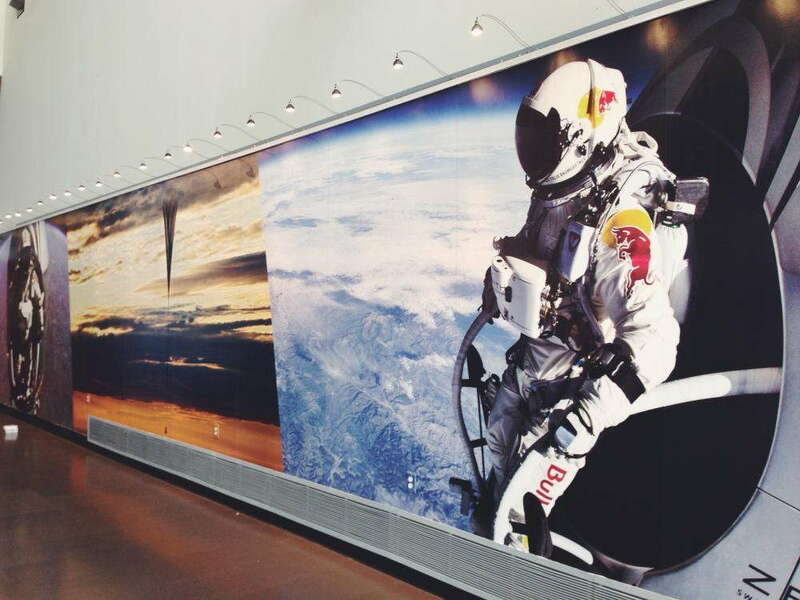 Whether you want to reach out to your customers or bring life to your employees, a large format wall mural may be just what you need. SpeedPro Imaging Solutions is ready to create partnerships with businesses located in the Amherst and Hillsborough areas of New Hampshire. Reach out to us today to discuss what you’re looking for. Before you can create an image for your wall mural, you must determine the best place for it to live. We recommend finding a space where it will receive the most attention. Maybe your lobby is constantly filling up with people who are “just looking around.” Why not invite them in with a printed representation of what your business can do? Maybe instead, you want to attract people to your reception desk. You can add a wall mural behind the desk or on the wall beside it. When customers walk inside, their eyes will go to the mural, and they’ll associate it with signing in and seeking information. Or perhaps your office doesn’t necessarily see customers walking in but instead places a focus on your employees. Maybe you’ve noticed a lack of excitement among your workers. Why not spruce up the shared kitchen or conference room with a printed wall mural? Whether it features a motto you all believe in or an image that shows off your brand, it will center your employees and motivate them every time they see it. 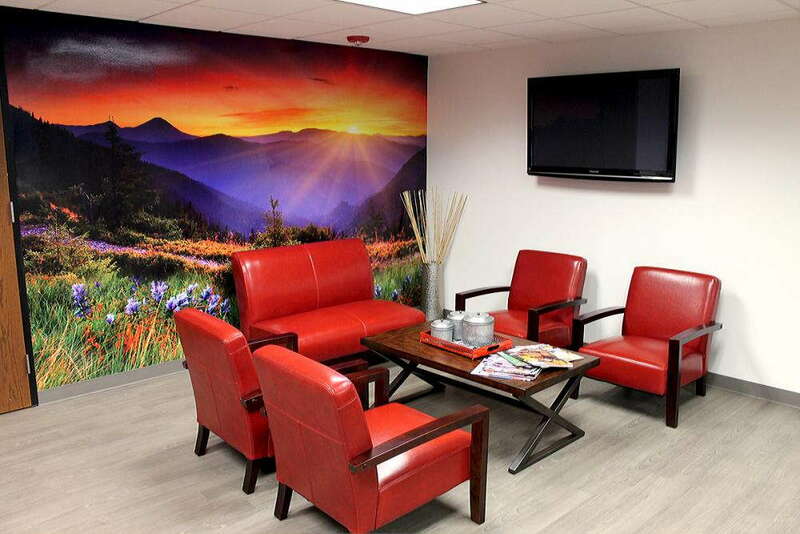 SpeedPro Imaging Solutions creates wall murals for businesses that are impactful and long-lasting. Our vinyl material can be rolled onto walls with a long-term adhesive, making them last for up to seven years. Fade-resistant inks are printed and displayed in expansive sheets, creating an unmissable visual solution that can come in a variety of sizes, depending on your specific business needs. If you’re looking for a visual piece to tie your business or office together, our large format wall murals might be the perfect fit for you! Call our studio in Amherst today to set up a consultation with our team. We’ll sit down with you to discuss your branding needs and bring your creations to life.